Join professional photographer Robert Harvey on a Naturetrek Wildlife Photography tour! We are delighted to offer a diverse selection of wildlife photography holidays led by Naturetrek tour leader, and professional photographer, Robert Harvey. Each tour benefits from a strictly limited group size to allow all participants plenty of room to work, as well as dedicated time with Robert. Our itineraries are carefully crafted to ensure we make the best use of light and moon phases, and we have chosen the best locations for each day’s wildlife photography excursions. 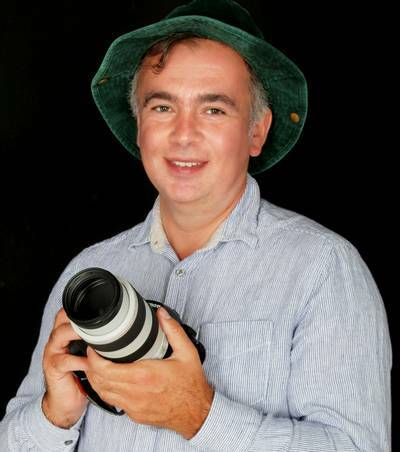 Throughout each holiday, Robert will give full guidance on techniques for wildlife photography, landscape photography and astro-photography, allowing you to take your photography to the next level, whilst also enhancing your knowledge of the natural world! Robert Harvey is a zoologist and professional photographer. In 2010 he was awarded the Associateship of the Royal Photographic Society for his work on coastal landscapes. In 2015 he gained the Excellence award of the Fédération Internationale de l'Art Photographique for his portfolio of 115 wildlife and landscape images that have been accepted in international exhibitions around the world. Robert joined Naturetrek in 2016 to share his passion for the natural world with aspiring photographers. He plans trips carefully, in order to optimise lighting, time of day, seasons, tides and the positions of the sun and moon. All his tours provide opportunities to learn new photographic techniques, for example making sharp images of birds in flight, capturing mammalian behaviour, stitching panoramas, high dynamic range, focus stacking and post-processing. A 6-day holiday based in the Cairngorms — a range of mountains which offers some of the finest opportunities for photography in Britain. 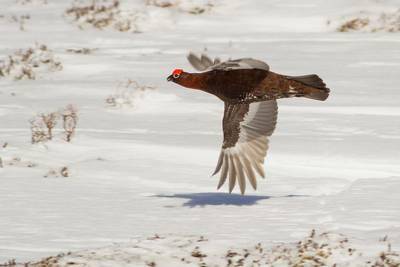 During this short break we hope to photograph several charismatic species that are rare or absent south of the Scottish border, including Red Squirrel, Mountain Hare, Red and Black Grouse and Ptarmigan, as well as the stunning scenery. FULLY BOOKED for 2019, join us in 2020! Located off the west coast of Scotland, Mull is renowned for its stunning scenery and endearing wildlife. As the island begins to shrug off winter’s icy grip, the play of light creates remarkably dramatic photographic opportunities. 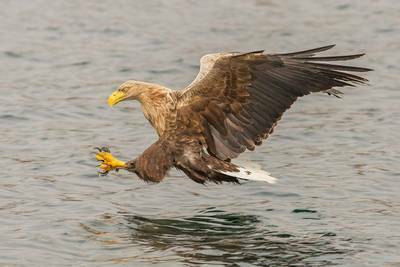 Mull boasts nearly 300 miles of coastline, home to Otter and White-tailed Eagle, both of which are commonly seen here. We will dedicate two full days of our tour to photographing these iconic species, although Golden Eagle, Hen Harrier, Short-eared Owl and Red Deer are also possible during our days in the field. This 5-day holiday is based on the photogenic Northumberland coast. 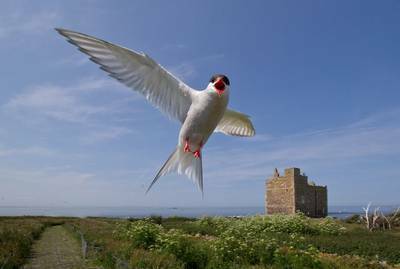 We will visit the Farne Islands, which provide excellent opportunities to photograph seabirds at close range, including Arctic Terns, Guillemots, Razorbills, Kittiwakes and Puffins. Back on the mainland, we will photograph some of the county’s iconic castles, including Dunstanborough and Bamburgh. 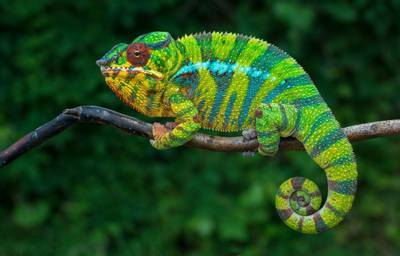 By any measure, Madagascar ranks amongst the most extraordinary countries on Earth. The fourth largest island in the world, it has been isolated from all other land masses for some 80 million years. During that time, a dazzling array of endemic birds, mammals, reptiles, insects and plants have evolved, almost all of which are found nowhere else in the world. The landscapes of Madagascar are similarly unique, ranging from luxuriant tropical rainforest to spiny desert and tsingy (limestone pinnacles). During this tour we will explore and photograph some of the island’s most spectacular locations and endemic species by both day and night, including the famous Avenue des Baobabs, the enigmatic Indri and the bizarre looking Aye-aye! Namibia is a country of varied and stunning desert landscapes, with a quality and clarity of light that is hard to match anywhere else in the world. 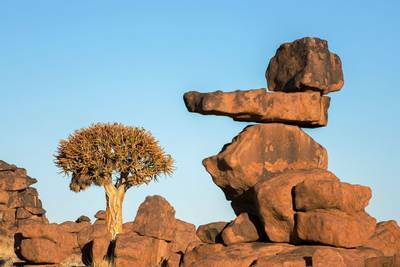 This tour includes classic African wildlife experiences in Namibia’s premier national parks of Etosha and Namib-Naukluft. In Etosha we will concentrate on photographing the behaviour of such iconic mammal species as African Elephant, Burchell’s Zebra, Southern Giraffe and Lion around the most productive waterholes, whilst in the Namib Desert we will photograph the famous dunes and dead trees around Sossusvlei and Deadvlei at dawn and dusk. Finally, under some of the world’s darkest and clearest skies, we will capture outstanding images of the night sky, including the Milky Way and star trails, using quiver trees and dolerite boulders as the foreground. 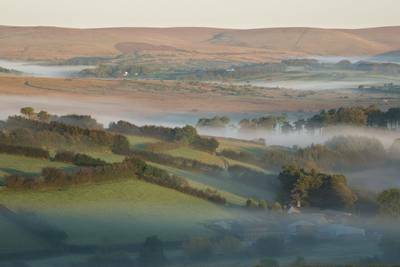 This 4-day holiday is based in a comfortable hotel in the heart of Dartmoor National Park. The high granite tors, little-known valley of Tavy Cleave, Wistman’s Wood, medieval clapper bridges and prehistoric stone formations all make superb subjects, and our holiday is timed to coincide with the new moon to ensure dark skies overhead for a little astro-photography.